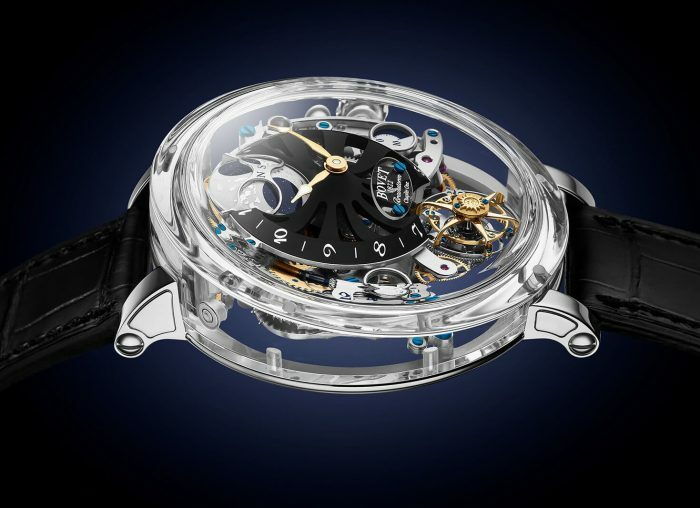 As you’re probably more than aware by now, it’s Baselworld, the world’s biggest watch show. You may have seen the numerous previews, however the best stuff is always left until last. For 2019, Tudor have launched the mysterious and contemporary Black Bay Chrono S&G. 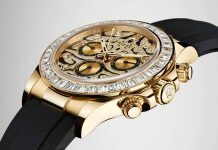 Combining their S&G (steel and gold), which was launched back in 2017, with Tudor’s ever popular chronograph, they have created a watch that has all the street-cred of a customised Rolex with none of the tacky douchebaggery. Essentially, this is the Black Bay chrono we reviewed a while back, just with a seriously cool new colourway. For the 2019’s S&G model they have done away with the previous gold dial in favour of a black finish, which extends like previous models to the black anodised aluminium bezel. It’s a bit sportier than before and adds a better contrast to the gold/steel combo. The screw-down crown and pushers are all in yellow gold while the subdials and counters are finished in a hue of champagne offsetting the black nicely. 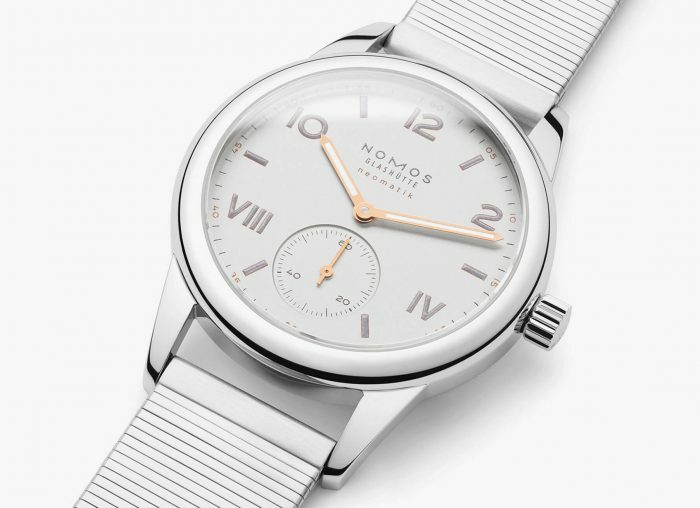 The steel is limited to the main body of the watch and the bracelet, if that’s what you’re going to choose. 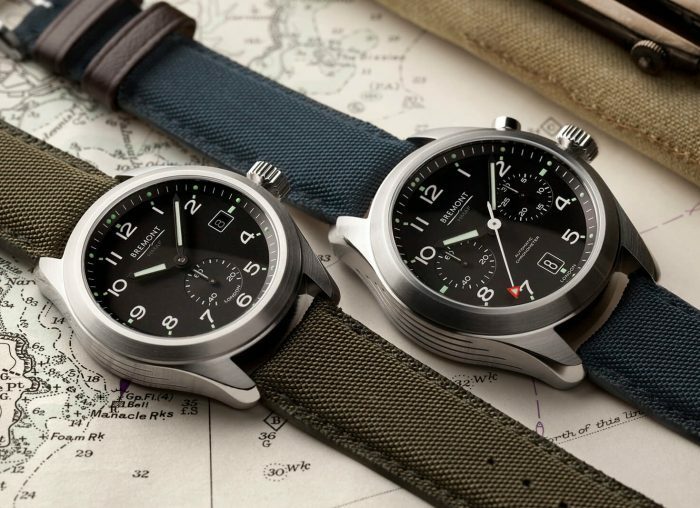 That said, it’s also available with Tudor’s signature jacquard fabric, “riveted” steel or bund leather strap; in our opinion it definitely looks best on the latter. Inside you’ll find Tudor’s COSC-certified manufacture calibre MT5813 automatic movement, the top of the watchmaker’s horological tree. 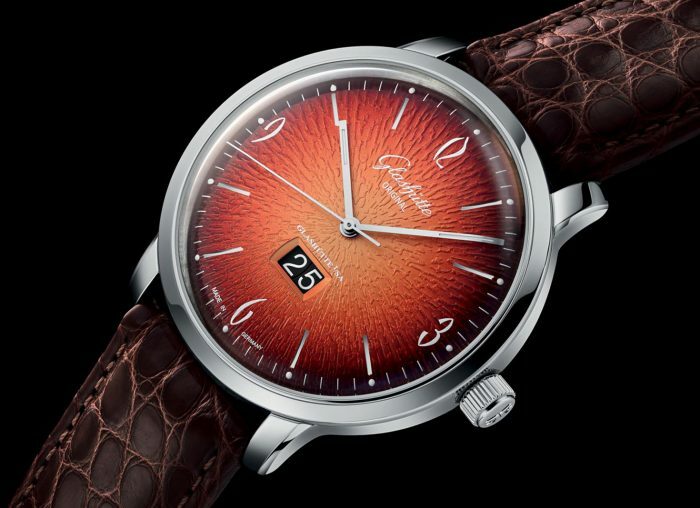 The date indicator is neatly positioned at 6 o’clock, with a flash of red denoting its 200m water resistance. That means it’s not technically ISO standard for professionals, but when it looks this good, who cares? 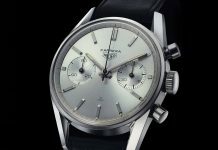 For more information visit Tudor’s website. 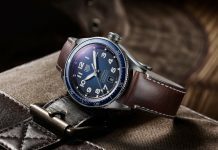 Share the post "Tudor Debuts 2019’s Black Bay Chrono S&G Watch"